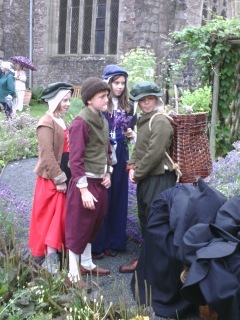 12 noon The Courtyard A performance by Llantilio Pertholey School Choir. We are pleased to welcome Llantilio Pertholey Primary School Choir who will be singing a selection of medieval songs plus some school favourites. The children are from Years 3 to 6 and are conducted by Mr. Simon Oram, their Year 3 teacher. The choir are really excited to be part of the medieval day and hope you enjoy their performance. Come and learn about Medieval and Tudor Medicine and make a medicinal salve like those that would have been used to treat ailments in medieval times. 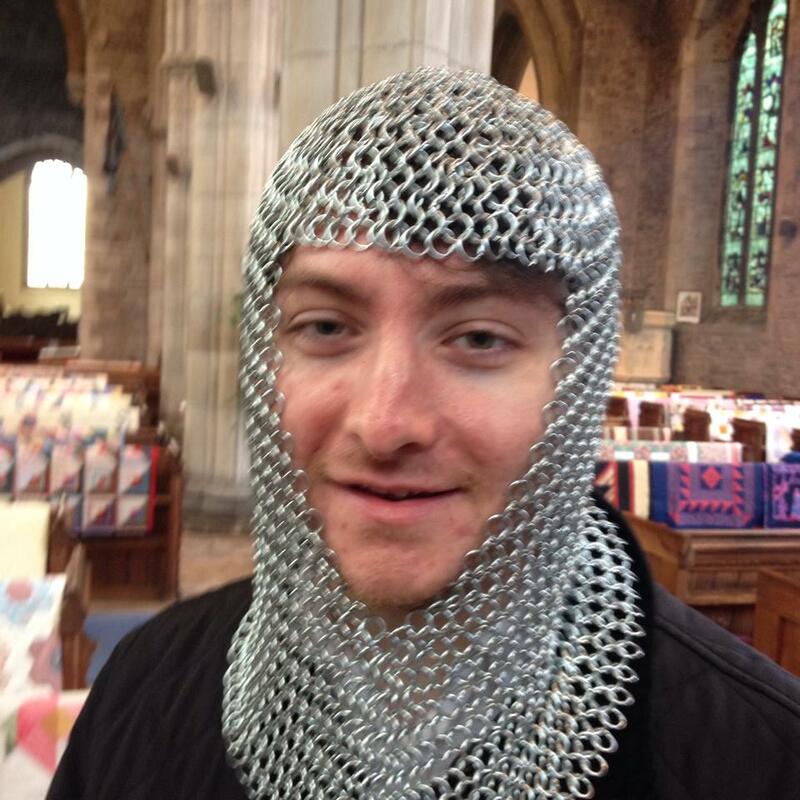 Here you will find our Tudor Clothing, Medieval Music and Armour workshops. 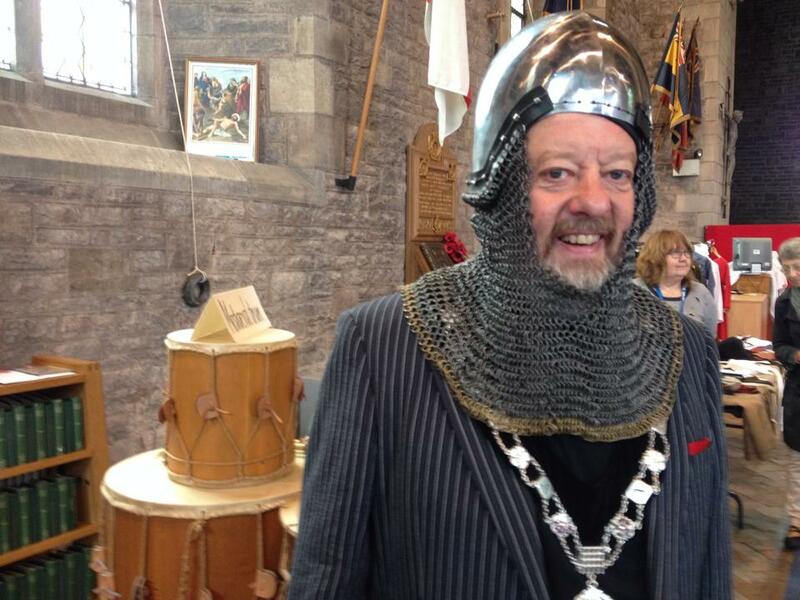 Come and learn about medieval instruments, see how fabric was made and try on some medieval armour. 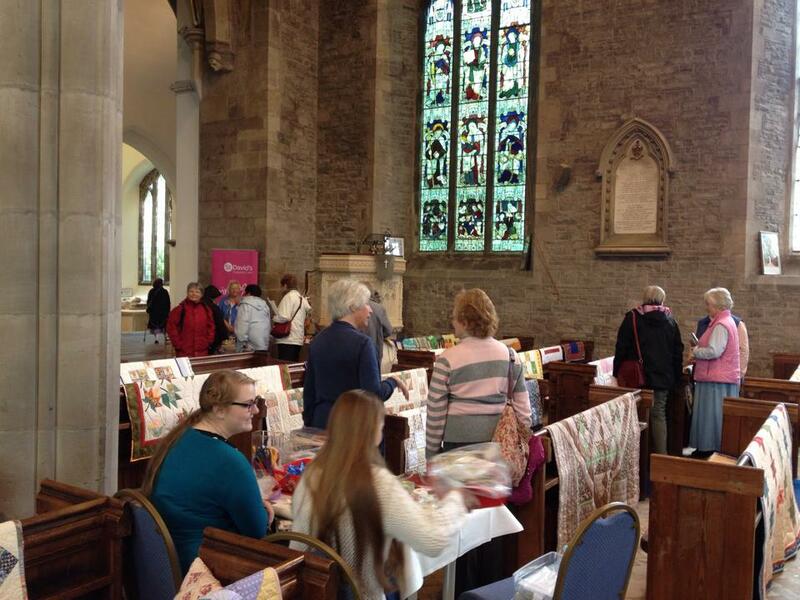 See the beautiful work of a local quilting group and talk to our stewards about the history of the church. Upstairs in the Tithe Barn you will find a range of craftspeople demonstrating traditional crafts such as lacemaking, spinning and calligraphy. You can also view the famous Abergavenny Tapestry and find out more about the history of the site from our interactive exhibition. Come and learn how people treated illnesses during medieval times and make your own plague bag to take home. 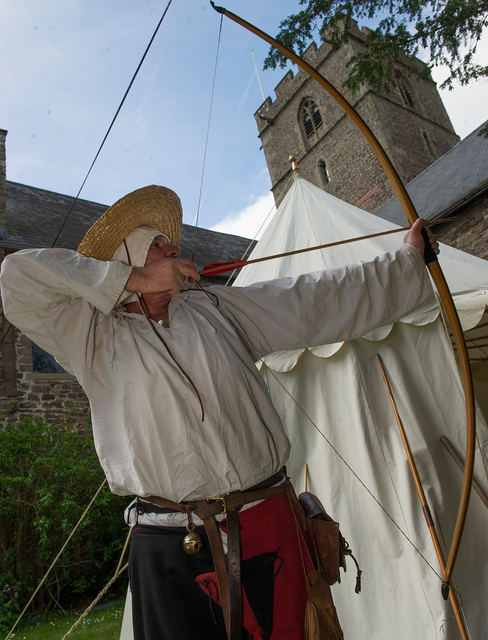 Come and see a medieval encampment and take part in archery demonstrations by Abergavenny Archery Club. 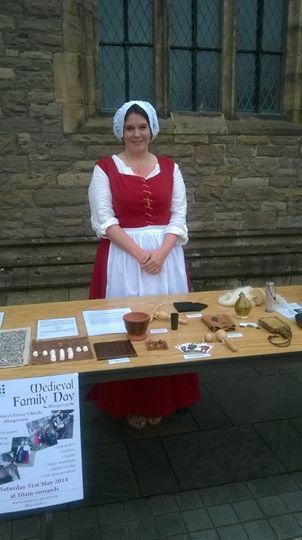 In front of the church you will find our Tudor Pastimes Workshop where you can discover what life was like for children during Tudor times and explore the toys and games they would have used. In the Courtyard you can see a traditional blacksmith at work. 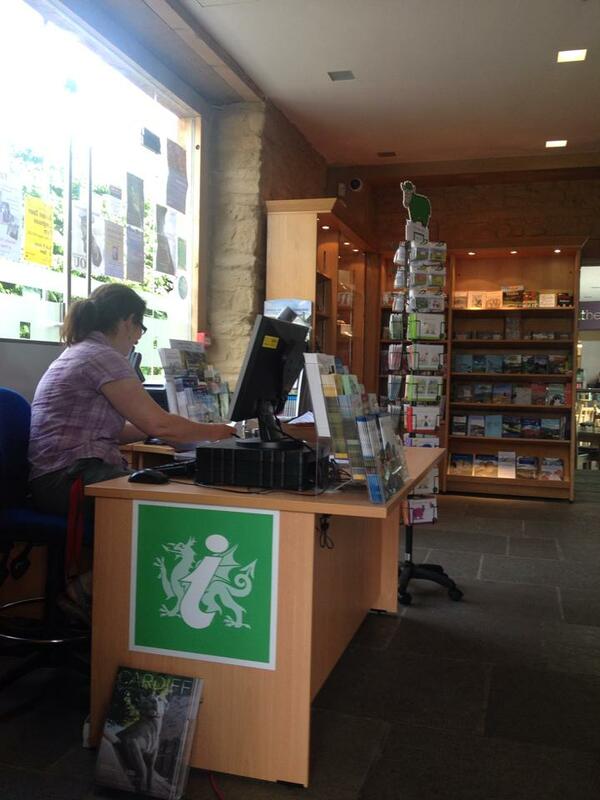 Following discussions with Brecon Beacons National Park, Monmouthshire County Council Council and Abergavenny Town Council we are pleased to give a home to the Local TIC.